Google Play Store is a great app market for most of your application needs. But what if you are looking for something different and special? While Google Play Store works tirelessly to be the best, there are some special App markets that could give the Play store a run for its money. Below is a list of 20 Android App market alternatives. Who knows you may be able to find that particularly elusive app at one of them. Pandaapp continues to be a favourite app market alternative to Google play for most Android users mainly because all the apps on the store are free. You should however watch out for pirated and cracked games in the store. 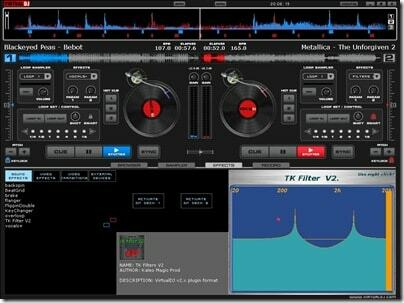 It is available on the Pandaapp websites or as an Android application. 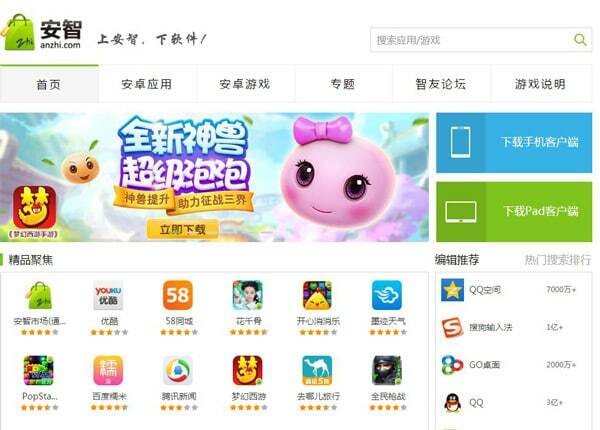 This Chinese app store has been a major competitor for the Google Play Store for a while now. The main reason most people find it useful is because of the wide search area it provides. The app store is able to provide a wide selection of apps because it is actually composed of several third-party stores operating as one. The Opera Mobile App Store is a great app market alternative for those who are looking for a wide selection of applications at discounted rates. It offers huge savings on popular apps while also offering a wide range of free apps. It also has a proven safety record. This is another great App store that not only offers a great selection of apps but also hacks and how-to resources for Android users. Most of the apps here are also free. 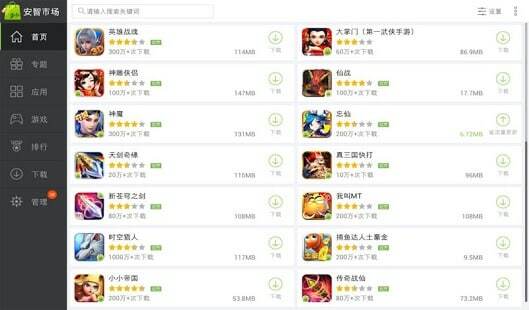 Tencent is another app market alternative from China. 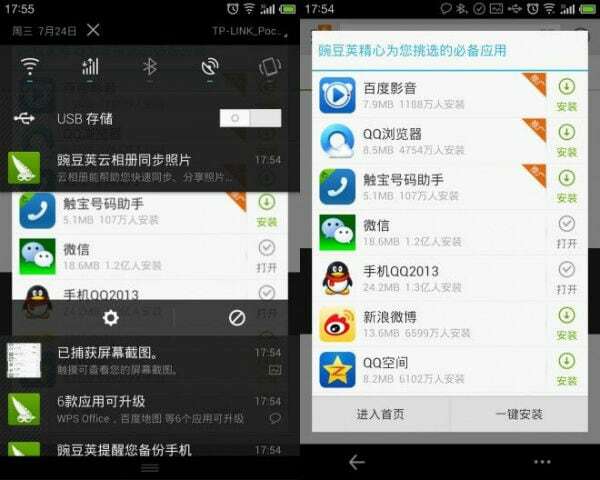 It allows users to download Android apps directly onto their device via a custom made up. It is a great choice if you are looking for a wide selection of apps to choose from. 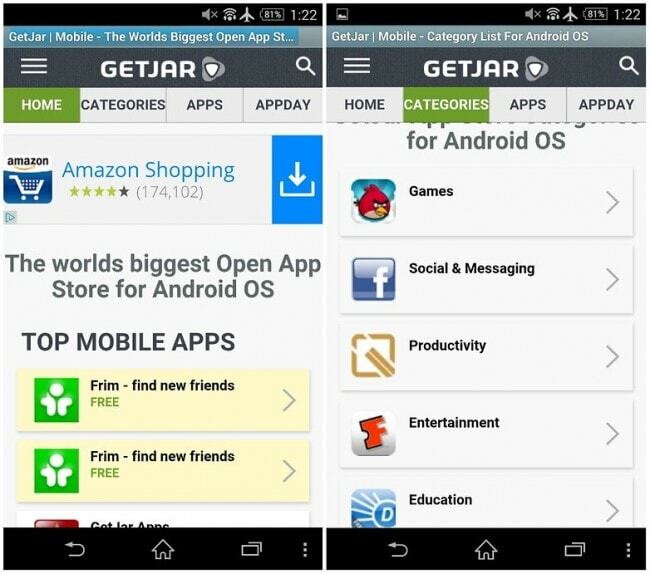 Unlike Opera or Amazon which offer an easy way to navigate and find apps, GetJar is a little bit hard to use due to its cluttered natures. 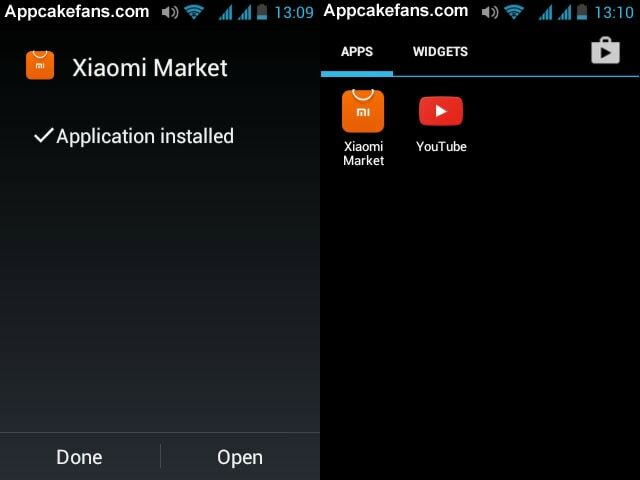 It does however offer all the popular apps and others that can’t be found on the major stores. 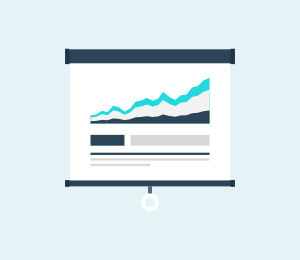 It also offers useful resources for budding app developers. 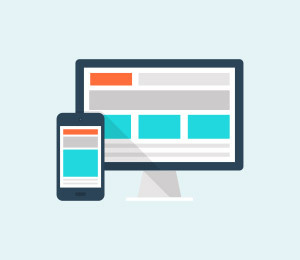 This one is very different from the others on the list basically because it is a PC client that not only allows you to download Android apps but also manage the content on your device. It basically searches 3rd party app market databases to provide users with a wide selection of apps to choose from. This is another great app market alternative to the Google Play store especially because it is designed to make it very easy for users to find the apps they are looking for. It also doesn’t hurt that it has a whole host of lesser known indie apps on its databases. 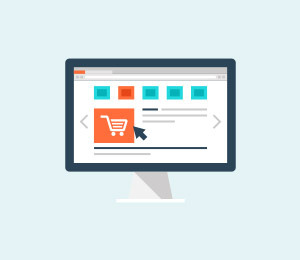 This one is very popular with users for the reason that it offers a wide selection of free and heavily discounted applications. It is a great market if you are looking for unique and affordable applications. This store actually has applications for many different mobile operating systems. 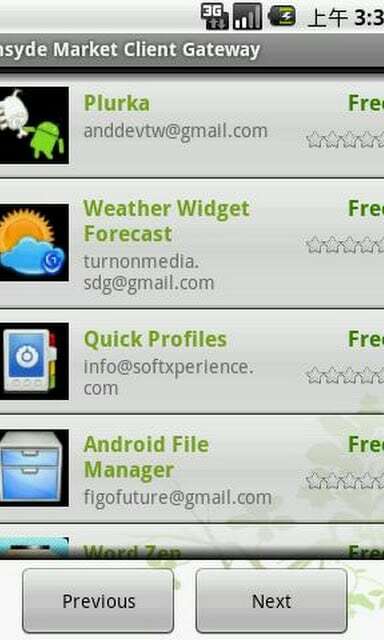 The Android store is however the most popular. The app is easy to navigate and allows users to find apps very easily. This is the best option for you if you are looking for a clean and easy way to gain access to the best Android Apps in the market. 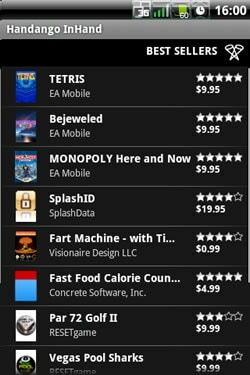 It mostly focuses on games that are mostly free. 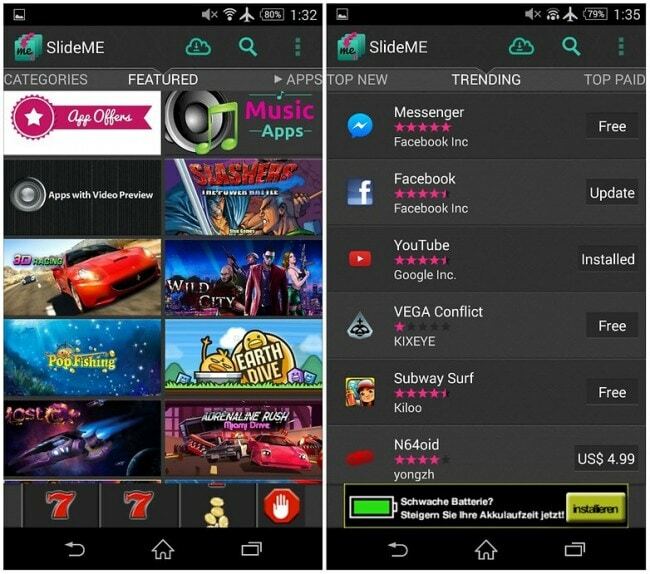 Insyde Market is an alternative app market to the Google play store that also offers a lot of free apps. It mostly focuses on lesser known indie apps although there are some popular applications on its databases. 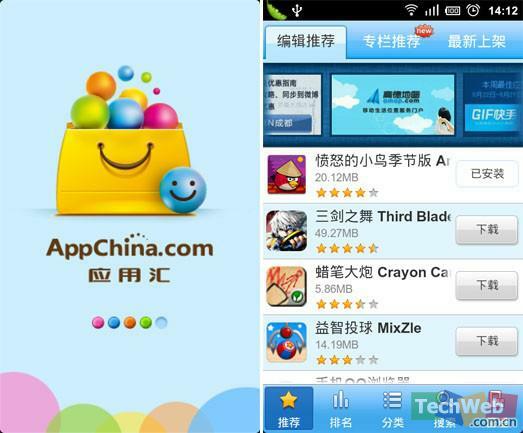 It was one of the first App stores to be launched so its database is full of different apps in different categories. 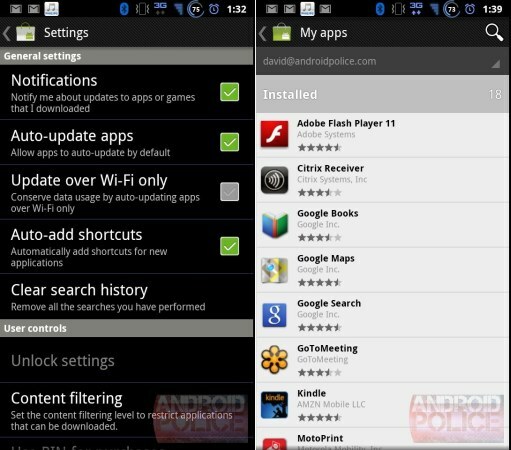 It provides an easy way to download and install android applications. 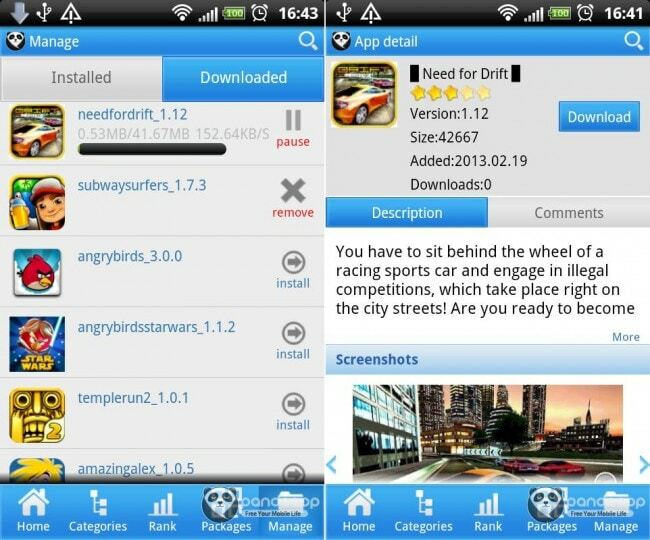 This is not just an app store but an effective forum for Android users to share tips and hacks. 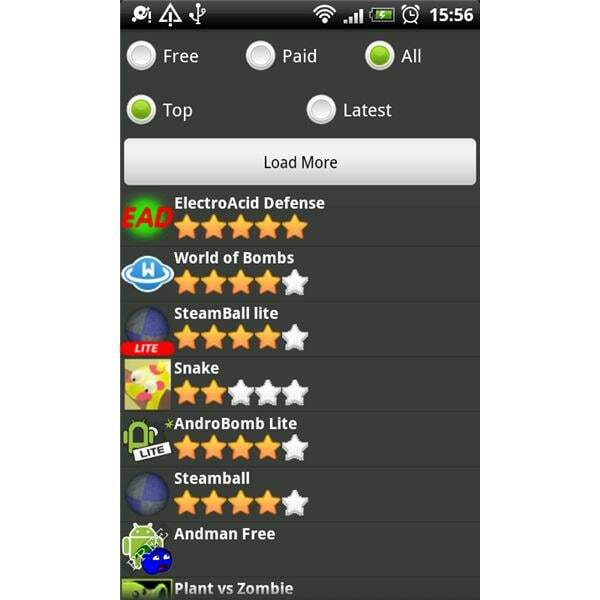 Although it didn’t start out that way it is now a fully-fledged Android App store. 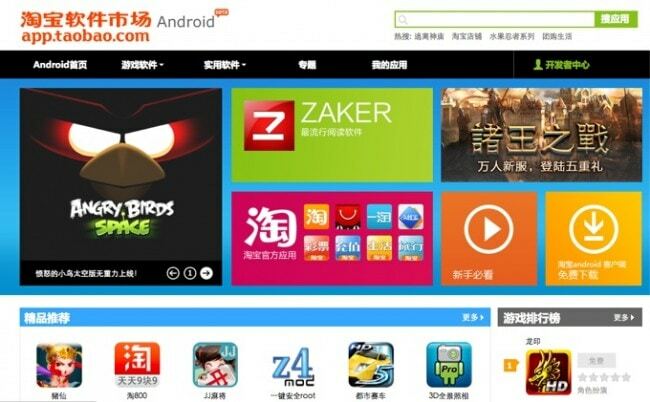 This one is another very popular Chinese Android App Store. Be warned that some of the applications in this store are hacked and pirated and hence could be breeding grounds for malware. 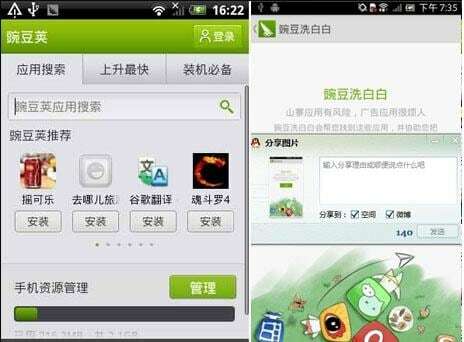 This is also another Chinese App store that is loaded with pirated applications. 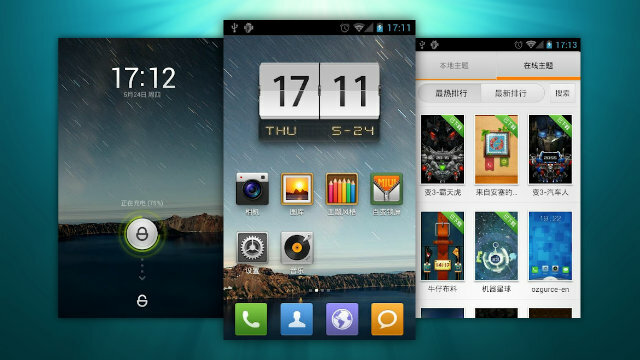 It can however be found on a lot of Chinese Android devices as pre-installed software. This one sets itself apart from most of the other app stores by providing a clear distinction between paid and free applications. There are also filters for games, Apps and Updates. This is a relatively new Android app market alternative to Google Play. It is very popular and even comes with its own payment system known as Alipay. 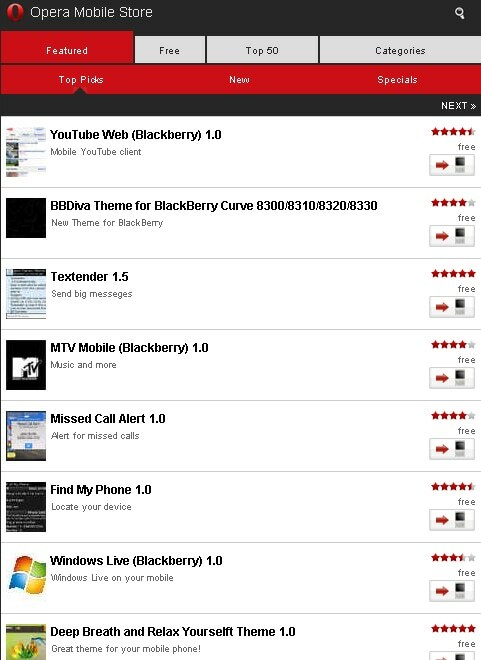 This one offers a wide selection of Android apps most of which you will not be able to find anywhere else. 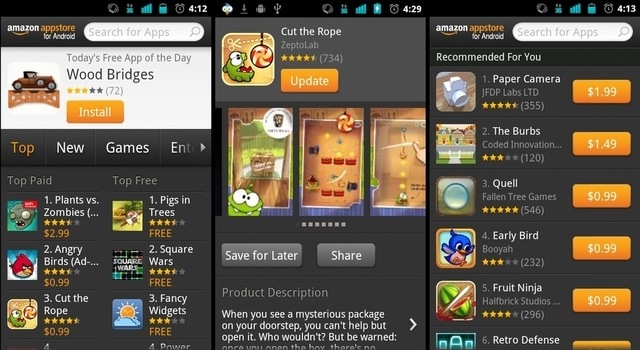 Amazon gives Android users a wide selection of Android apps in every category. It is Google Play Store’s biggest competitor. Now you have multiple choices when looking for that unique app you couldn't find on the Play Store. With these powerful Android app market alternatives, you can simply download lots of useful apps that may be unavailable or forbidden from Android app market. After so many apps are downloaded, will you install them one by one? We've got dr.fone - Transfer, a comprehensive Android device manager. 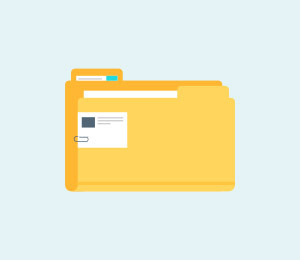 This tool can connect Android to PC for bi-directional file transfer, manage files, contacts, SMS, and apps, and text from computer to phone. And of course, to bulk install downloaded apps. 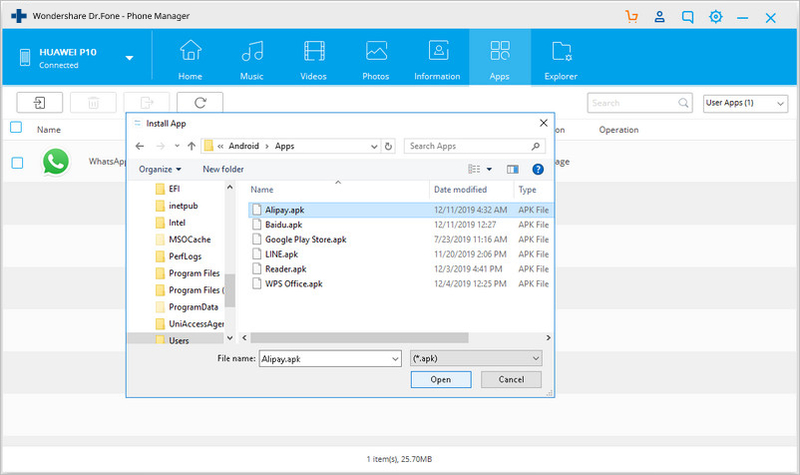 To quickly enjoy the fun of apps downloaded from Android app market alternatives, see APK installer for PC: How to Install APK on Android from PC. 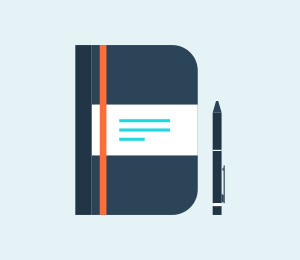 Manage your Android contacts, music, and more on computer. Have a look at how apps are installed from PC in batches. 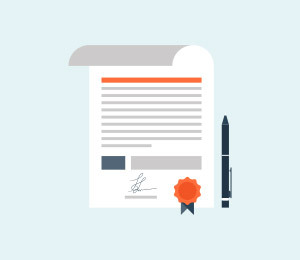 In this article, we will introduce you 3 effective ways to transfer contacts, photos, messages, and more from Samsung to PC seamlessly. So we can better backup and manage our data. 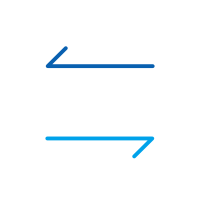 Learn how to sync Outlook to your new Android phone, and transfer contacts from Outlook to Android immediately and conveniently. Wondershare MobileTrans is one of the best tools to transfer the text messages, contacts and various media files from iPhone to Samsung S8.